OPEC recently announced that its members have agreed that they need to cut crude oil output. This is to try to increase the price of oil which has more than halved in the last couple of years. Oil is bought and sold all around the world. Its price is determined by how much oil there is to sell (the supply) and the amount of oil people need (the demand). We humans are very dependent on crude oil – it drives our cars, lights up our homes, grows our food, and many many more things. In the last couple of years, the global demand for oil has fallen. Oil supply is still high but demand is lower, and hence, it’s cheaper. 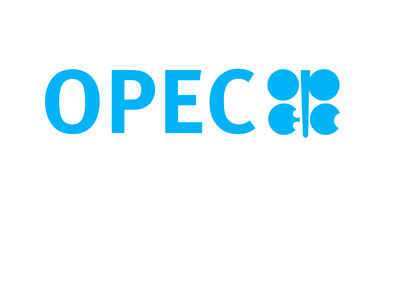 OPEC (the Organization of the Petroleum Exporting Countries) is a group of 14 countries which together produce more than one-third of the world’s oil. 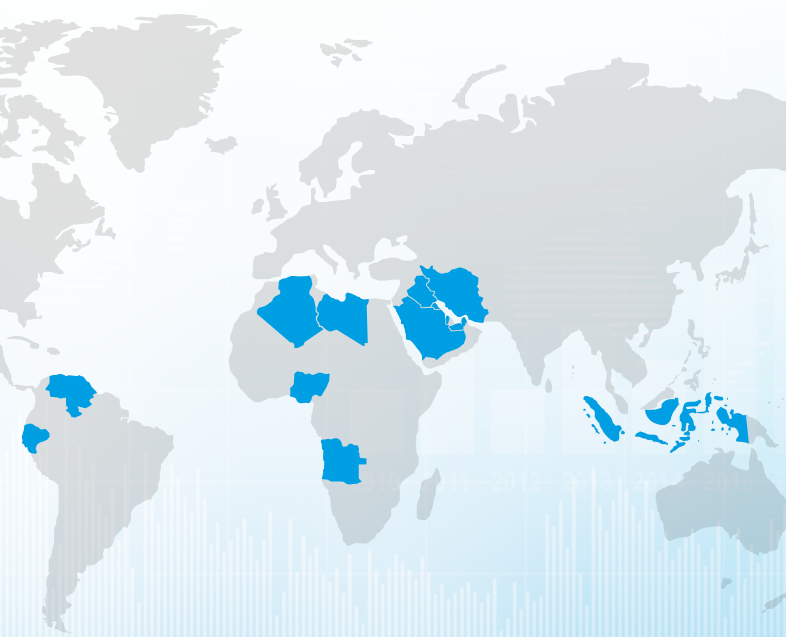 These countries are Algeria, Angola, Ecuador, Gabon, Indonesia, Iran, Iraq, Kuwait, Libya, Nigeria, Qatar, Saudi Arabia, United Arab Emirates, and Venezuela. Before the 1960s, the oil industry was dominated by seven large oil companies (referred to as the “seven sisters”). Some of the oil producing countries that supplied the oil to these companies got together and founded OPEC in 1960. This was to get some control over the international oil market, and to ensure a regular and stable supply of oil.